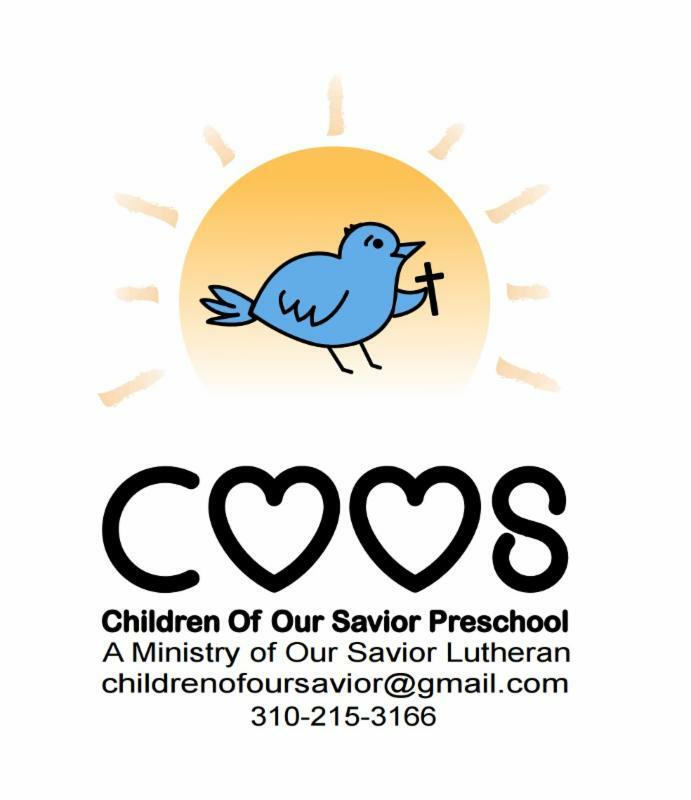 Welcome to our new weekly version of COOS NEWS! 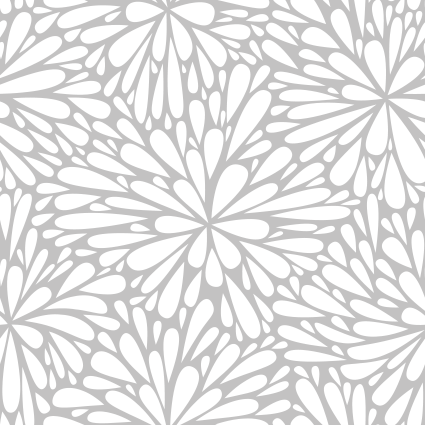 I will be sending out COOS NEWS every Friday, instead of twice a month. I will then post a link on the website for this newsletter. Then I will be doing something new, I will be posting a link to our private social media groups too. It is my hope this will allow more families to receive our news! Tuesday, March 26th , 8am Silent Auction Tickets go on Sale! The first 24 children receive free babysitting with purchased tickets! Thursday, April 11th Spring Music Concerts! It's a western theme so dust off their hats & boots!! Bring your friends & Neighbors!! Sunday, April 14th Palm Sunday Service 10am! We will have our annual Easter Egg Hunt immediately following the service. 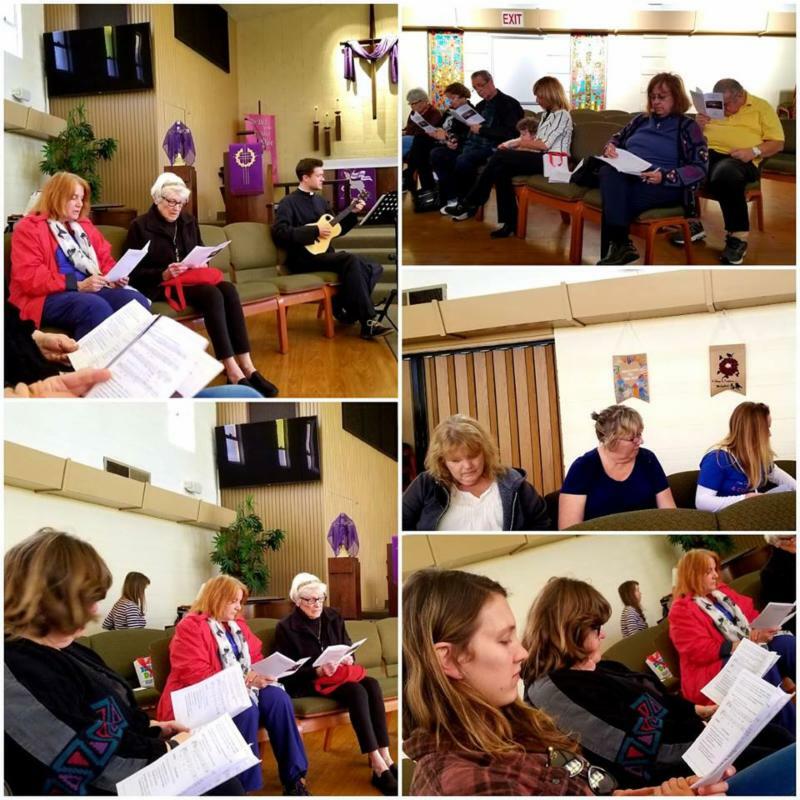 Wednesday's Taize service was beautiful. Hope to see you all at the next one April 3rd at 6pm! 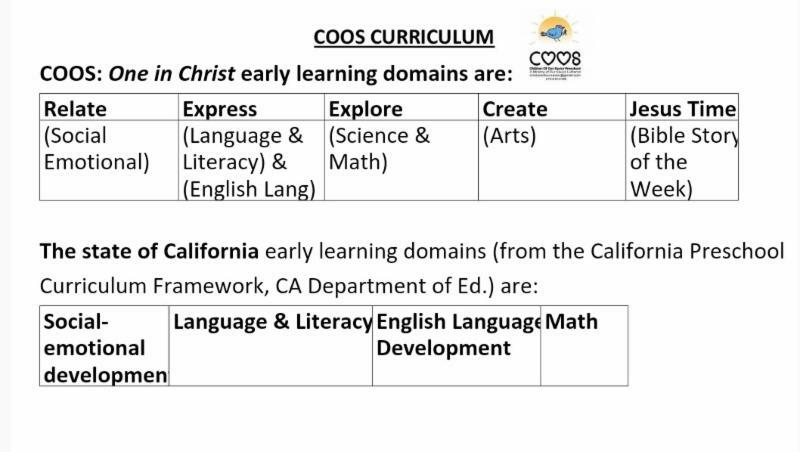 You may have seen our coos curriculum learning domains (above). The teachers have posted them above their weekly curriculum calendars. A new plan to share our curriculum with parents is for teachers to email the plan of the week along with the curriculum calendar attached, every Monday. You will also see a white board on the classroom main door with the "Highlight of the day." We hope this will help with your conversations about the day at home! The domains we use for curriculum planning, follow the state of CA department of Ed. standards but we have our own names for them. All the calendars still have a key to show which of the domains match state standards. 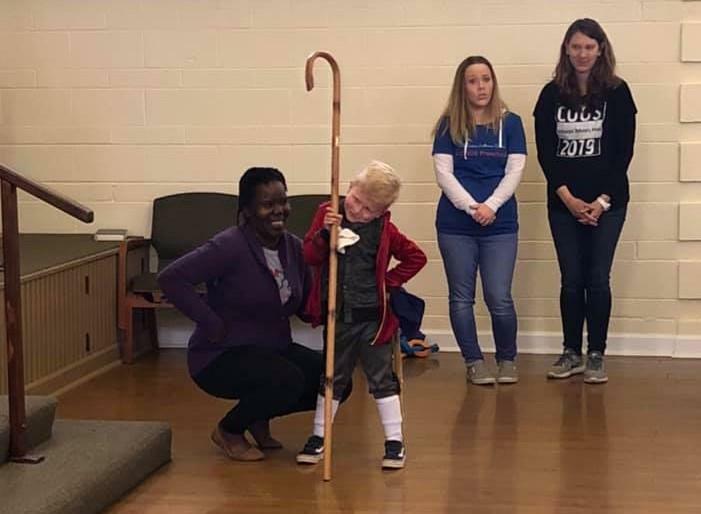 Our Wednesday Chapel skit this week featured Pre-K Student Dylan as David! 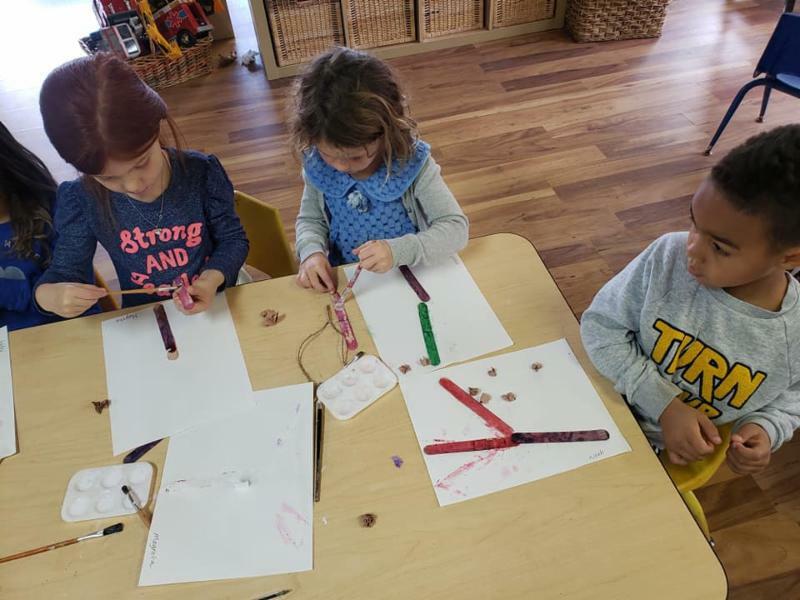 The Mockingbirds class working on making letters.